Podcast: What Makes A Classic JRPG? 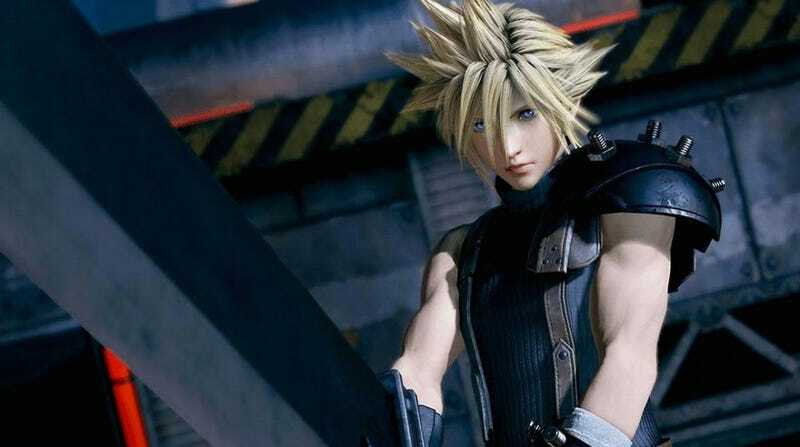 Just what makes games like Final Fantasy VII and Chrono Trigger so special? What sort of attributes would a game like I Am Setsuna need in order to live up to JRPG classics? Let’s discuss! Today on Kotaku Splitscreen, Kirk and I dig into all the elements that comprise a classic JRPG: music, abstractions, diversity of locations. We break down some Japanese classics and compare them to Tokyo RPG Factory’s debut game, I Am Setsuna, which tries to live up to those beloved old games. Also: some Pokémon Go talk, because hey it’s the biggest phenomenon in video game history so why not? You can listen to this week’s episode on iTunes or Google Play, or directly on Simplecast right here. (Direct MP3 download here.) Send all questions and comments to splitscreen@kotaku.com.